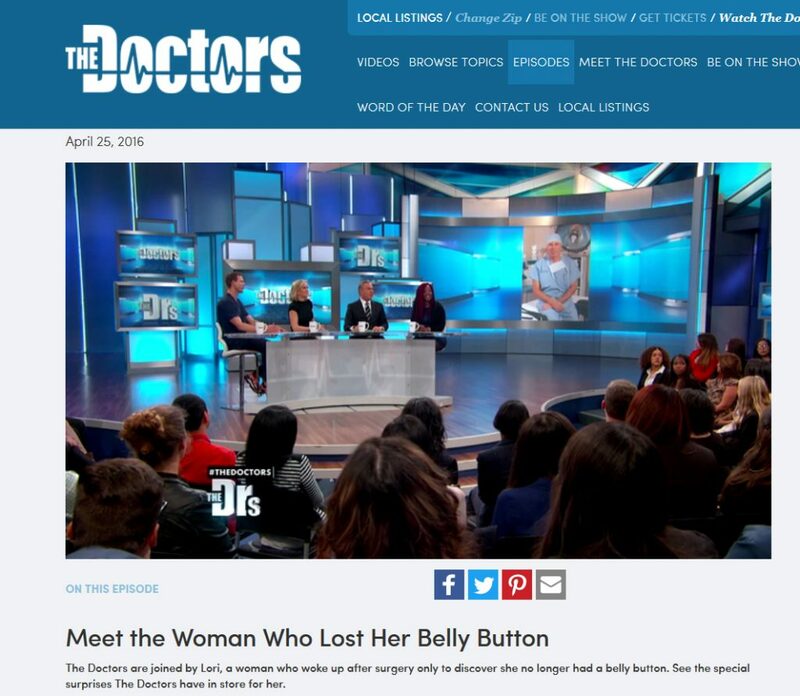 The Doctors are joined by Lori, a woman who woke up after surgery only to discover she no longer had a belly button. See the special surprises The Doctors have in store for her. 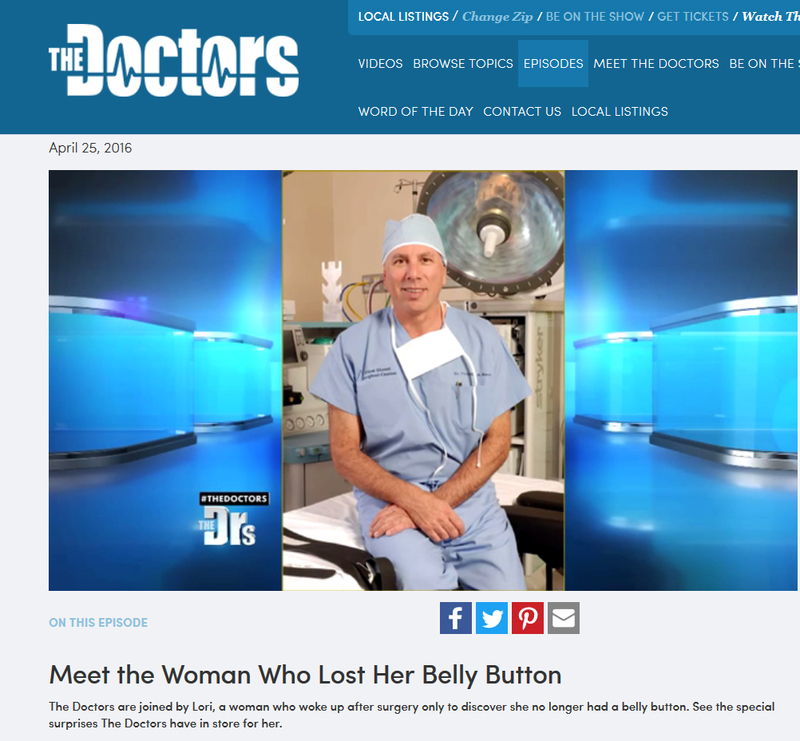 Dr. Franklin Rose was asked to perform an abdominoplasty/ tummy tuck repair surgery to reconstruct a new belly button (umbilical repair) for the Doctors TV talk show for guest Lori – following a botched abdominoplasty surgery that she had previously had performed by another doctor. “Occasionally after abdominoplasty surgery including umbilical hernia repair surgery, when the hernia is repaired in the abdominal space, the umbilicus (belly button) cannot be preserved due to loss of vascularity in the surrounding area. In these cases we can create a new belly button in the devascularized area using a flap technique which is almost always a routine technique in such cases as these.” Says Dr. Franklin Rose of Utopia Plastic Surgery and Medical Spa in Houston Texas. THE DOCTORS caution viewers to choose your plastic surgeon wisely – ensure they are a board certified and experienced doctor in the field of the surgery you wish to have performed, such as Dr. Franklin Rose in Houston, Texas. 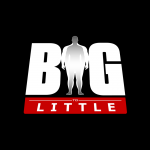 See Lori’s story on the hit TV show The Doctors Monday at 8:00am on the KUBE Comcast channel 53 or AT&T channel 57 in Houston.